Whenever I travel somewhere new, I always like to do something involving animals. 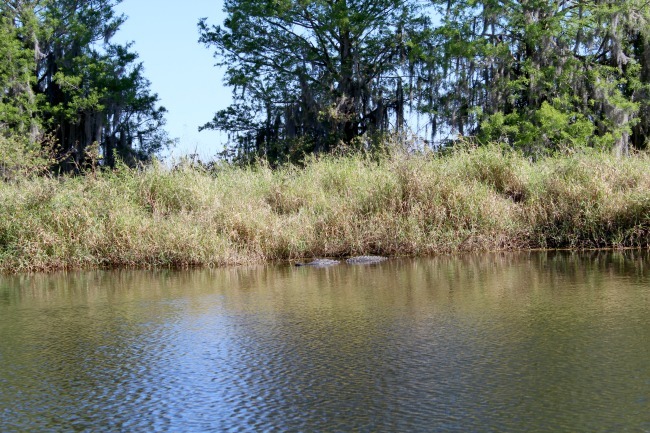 Florida is home to a whole load of swamps, and in them a whole load of gators. 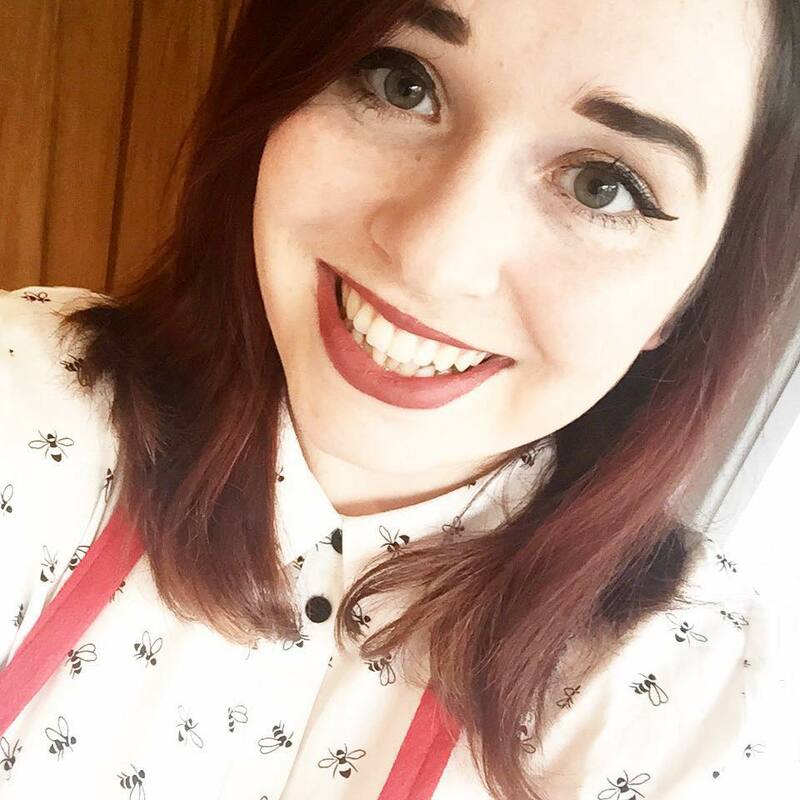 After all the media hype surrounding the alligator incident at Disney World I was half expecting to see them crawling around everywhere, kind of like foxes in the UK. But, it's okay guys, we actually had to go searching in their natural habitat to find some. After a tonne of research into prices and convenience, we settled on heading to Boggy Creek on Lake Kissimmee. I'm still not over the fact that I've actually been on Lake Kissimmee (ticks bucket list), and it was EPIC. I was about a zillion miles out of my comfort zone for the entire time we were there, and it was the best thing ever. From the moment we arrived, my tiny little zone was tested: we wandered over the leaf-strewn grass to the toilets, only to be told later that there were rattlesnakes on the grounds, and it all escalated from there. The air boat ride was one of my favourite moments of the entire trip (it even beat Harry Potter world, it was that good). 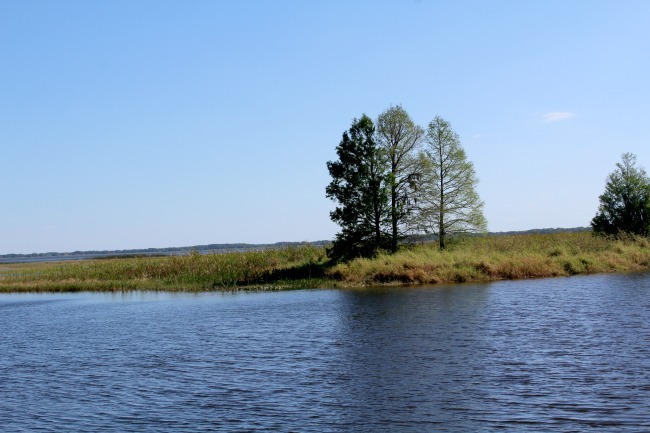 We slowly rode out onto the swamp, but soon the 'captain' revved it up a notch and we were soaring over giant lilypads, rushes and into Lake Kissimmee at a nerve-wracking speed. 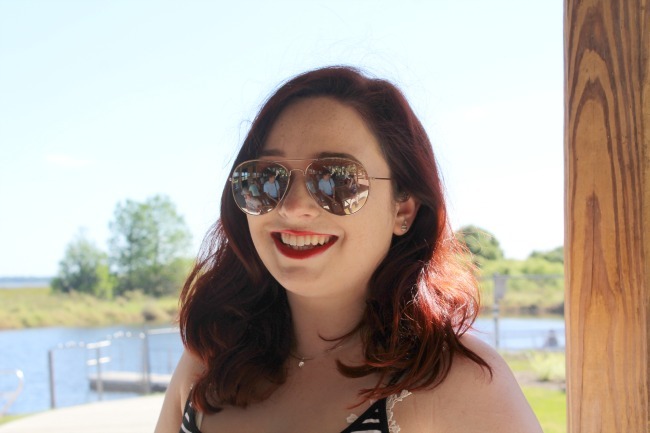 I quite literally had the wind in my hair, the sun on my back and my eyes were peeled for the gators. Naturally, I didn't spot any myself: they were so well hidden, but the captain was a pro, and had us all gasping at sly gators popping up out of the blue. Despite being a half hour long, the airboat ride felt like it was over far too soon: I could've stayed on all day. My easily sunburn-able skin would've said no, of course, but my heart would have totally been up for it. After the ride there was one thing left to do. 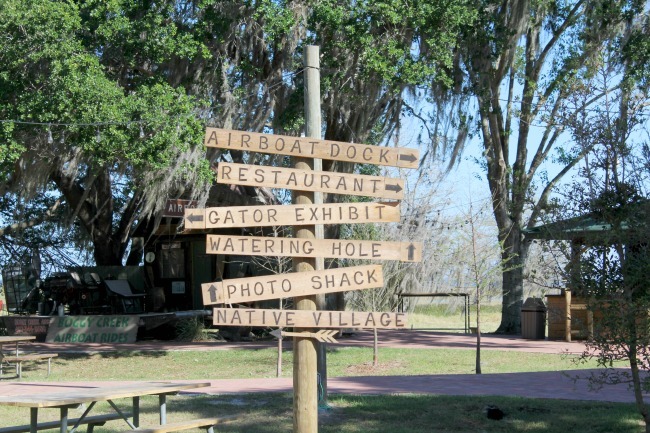 I've spoken about food fears before, and how I've challenged them, and the opportunity to eat alligator in this tiny little attraction was something that in the past I would 100% have turned down. However, I promised myself that I would live life to the fullest whilst in America - it was even one of my New Year's resolutions - and so I gave it a go. It looked and tasted a lot like popcorn chicken, with a bit of a fishy aftertaste. If you're looking to visit the swamps when you visit Florida, I would definitely recommend heading to Boggy Creek. We had the best day there, and it didn't break the bank either. This is not a sponsored post btw, I just loved our little day trip. 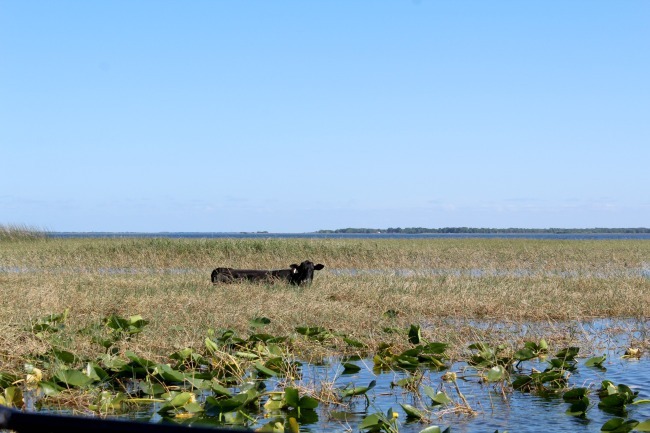 The cows live in the swamp because they're too big for the alligators to try and eat - I was so shocked to see them! A massive Bath and Body Works haul!